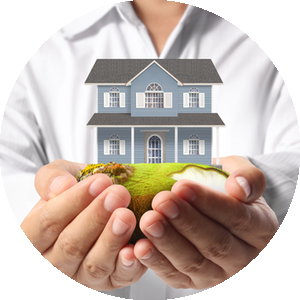 Christopher Jordan Real Estate specializes in helping people buy and sell real estate in Hampton Roads, including Norfolk, Virginia Beach, Chesapeake, Suffolk, Newport News, Hampton, and Portsmouth. Buying and selling real estate is one of the biggest events of your life, allow our knowledgeable professional team of real estate agents assist you! 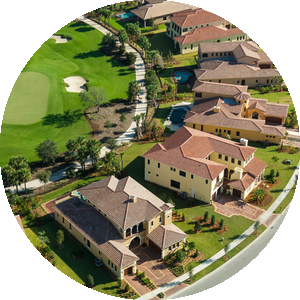 Our real estate website offers information on the local housing marketing, real estate news, area events, and showcases real estate for sale. 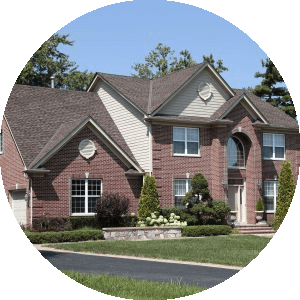 All Christopher Jordan Group, Real Estate Agents are licensed in Virginia.